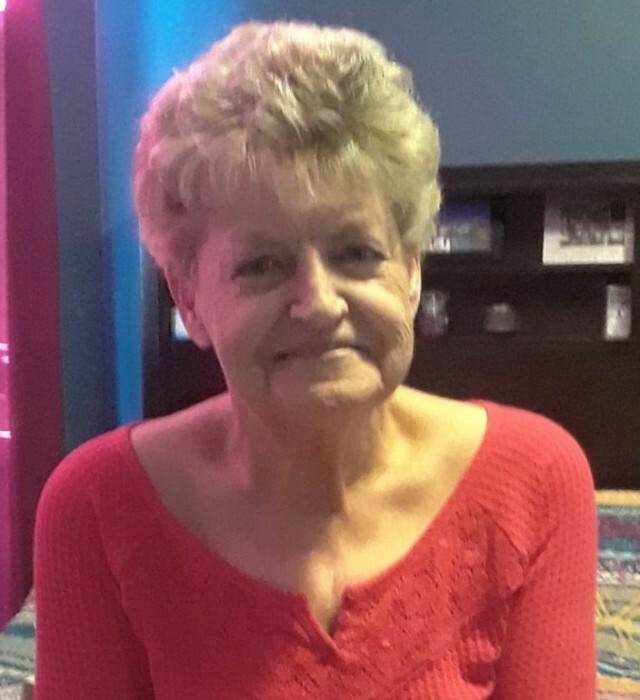 Mary Williams Patterson, 68, of Easley, passed away on Sunday, February 10, 2019. She was born in Greenville to the late David Freeman Williams, Sr. and Marion Alta Williams. Affectionately known as “Mawma”, she loved her family and enjoyed reading. She is survived by her children, Cindy Bishop and Corey Patterson; three granddaughters, Lacey, Hannah and Kaley Bishop; four great grandchildren, Ava, Mia, Eli and Kai; siblings, Helen Williams and David Williams, Jr. (Peggy). In addition to her parents she was preceded in death by two sisters, Sandra Hughes and Shirley Cannon. A visitation will be held on Friday, February 15, 2019 from 12:00 p.m. until 1:15 p.m. at Thomas McAfee Funeral Home, Northwest with a funeral service to follow at 1:30 p.m. in the Northwest Chapel. Burial will be held in Graceland Cemetery West.